Singing and dancing to the simple songs for kids enables early development of children. Kids' songs dance can help children become more imaginative and collaborative. SeeZisKids presents this collection of both educational cartoons with baby rhymes and songs for kids featuring "Baby Shark," "Daddy Finger," "If you're happy" songs. These songs and rhymes have very simple repetitive lyrics and rhythm. The repetition gives your child more opportunities to hear and practice each word. Educational songs help boys and girls of all ages learn English while playing. Count from 1 to 10; memorize fingers, animals, numbers, and ABC with us! You’ll never get bored with these bright cartoons and funny characters. 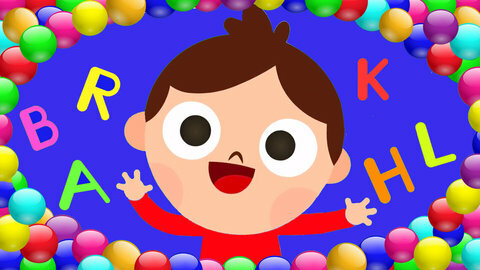 Watch these music cartoon videos online and absolutely for free at SeeZisKids! Browse our website for more educational videos, including kids' songs, cartoons about trains and cars. Hope you enjoy SeeZisKids cartoons!